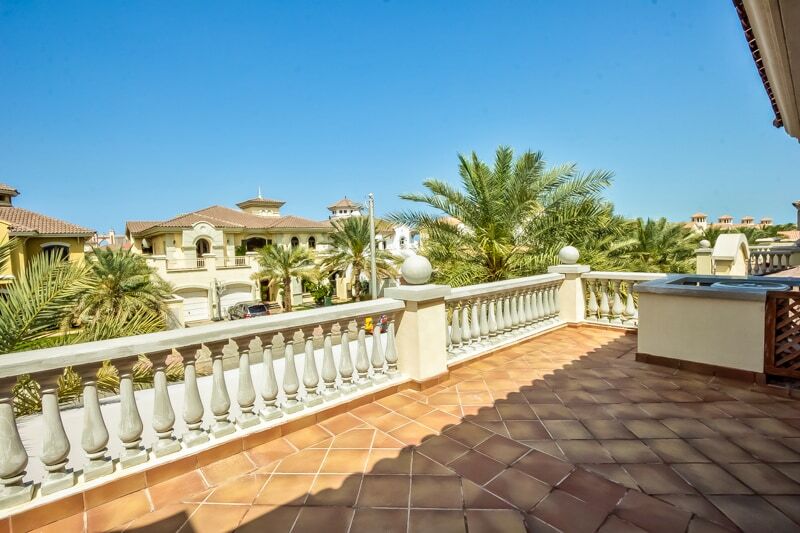 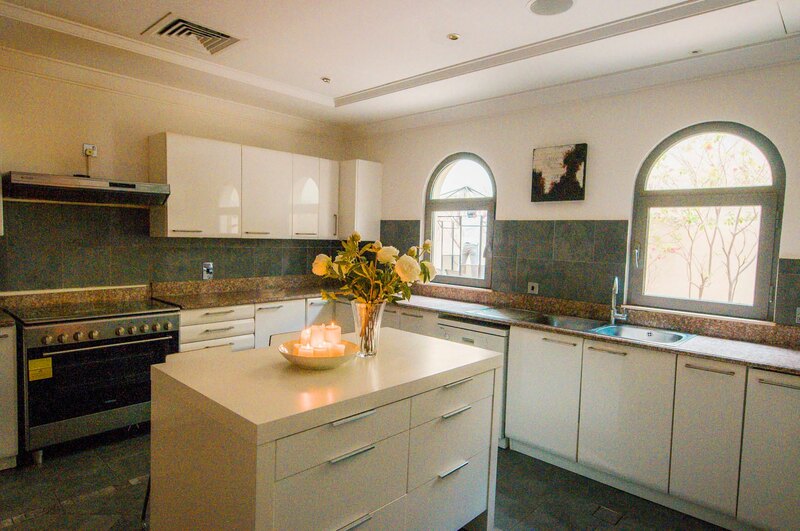 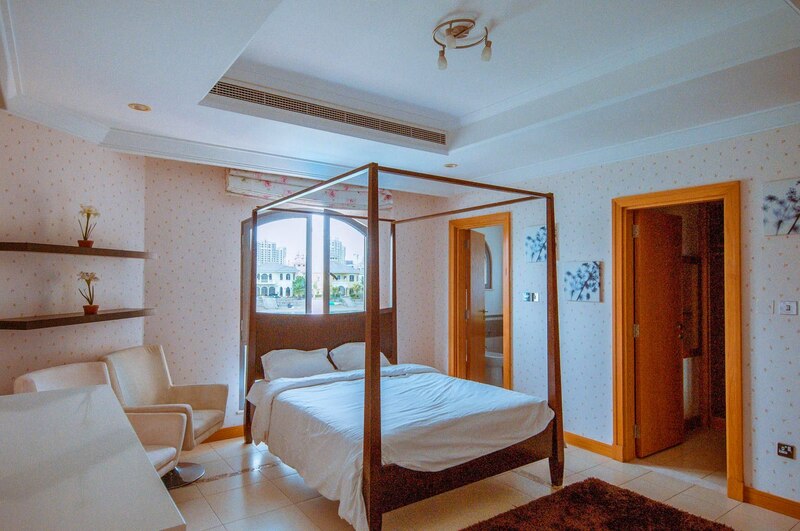 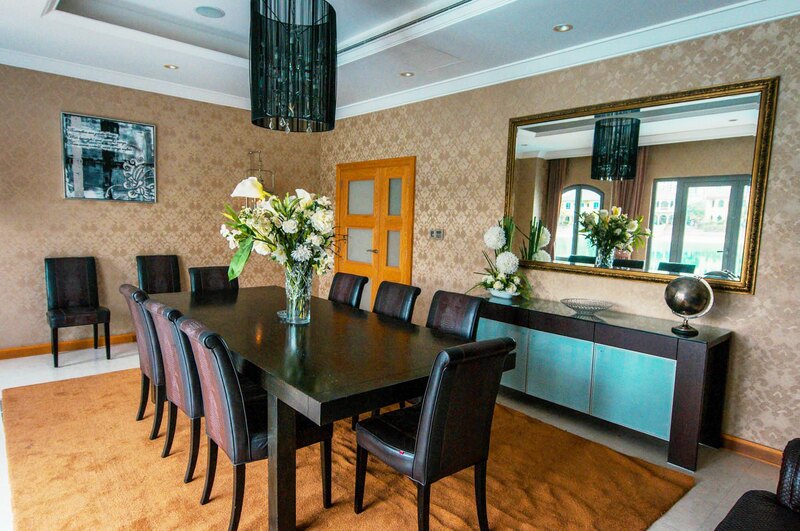 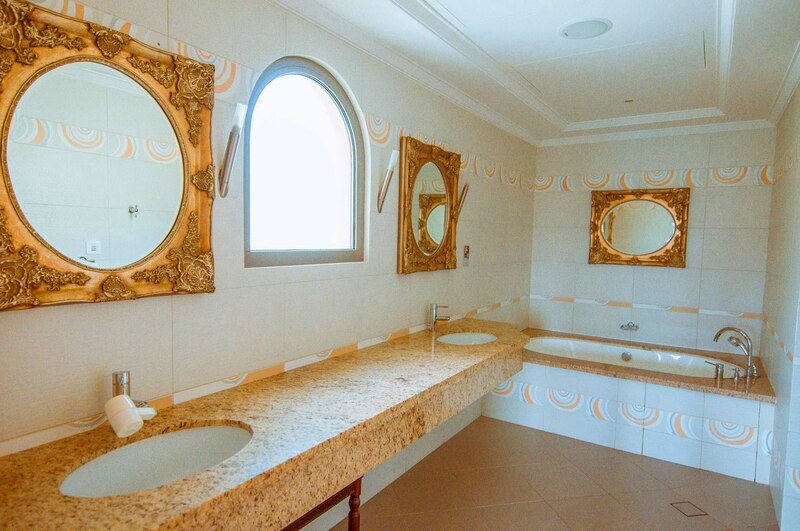 Gulf Sotheby’s International Realty proudly presents this Garden Home villa for sale in Palm Jumeirah. 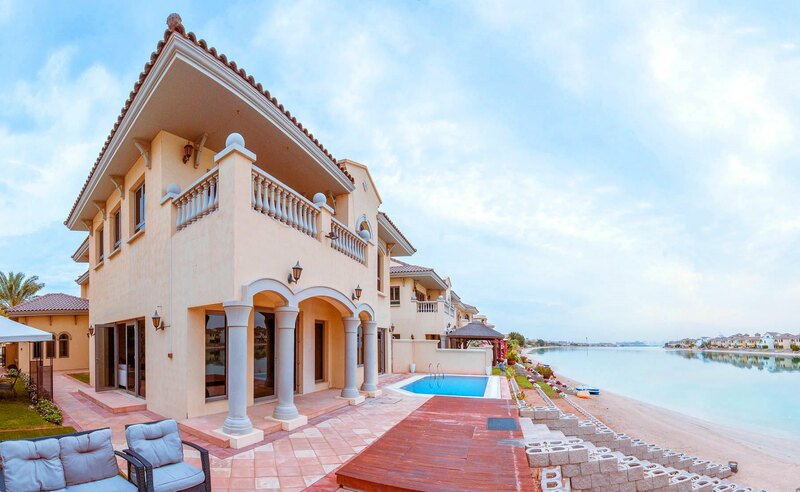 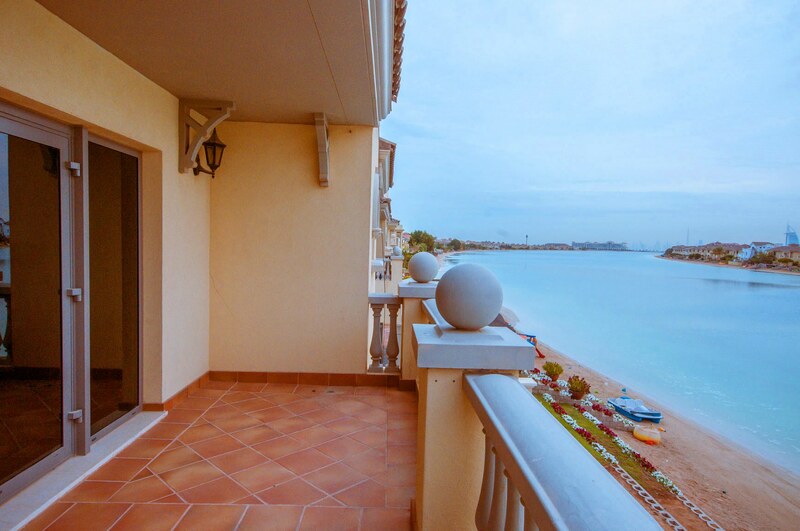 The villas on Palm Jumeirah are the definition of luxury living, with stunning views of the seaand the Dubai Skyline, beautifully landscaped gardens, and lavish interiors it makes it the perfectplace to unwind. 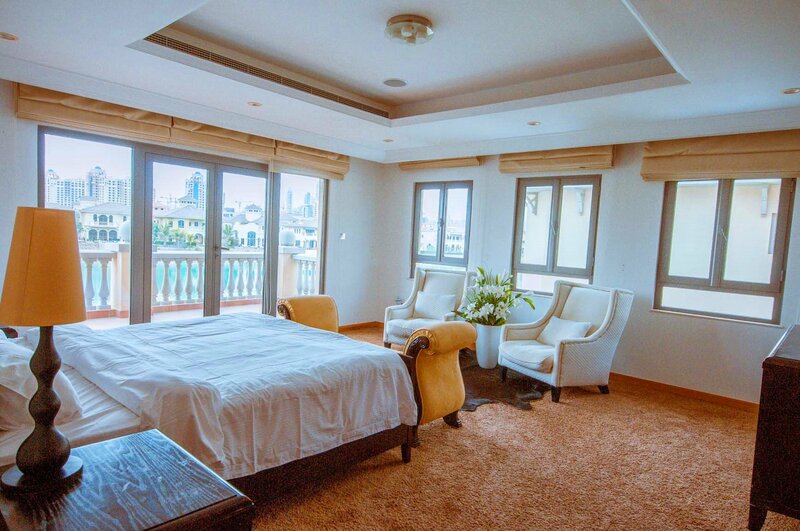 Residents of the Palm Jumeirah can enjoy the luxury of world-class facilities, such as private beach access, luxury hotels, restaurants, health clubs, and watersports activities.